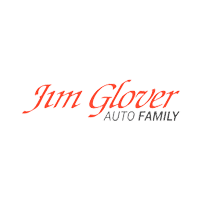 The qualified sales and financing staff of the Jim Glover Auto Family dealerships are ready to assist you in your car search and financing process. 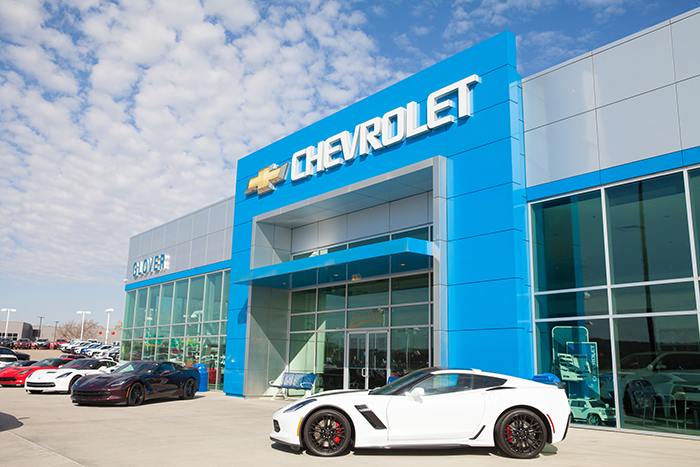 Our Owasso dealerships, namely Jim Glover Chevrolet on the River, have helped many local drivers get into new vehicles with low auto loan rates. To get pre-approved for your new or used car loan, simply fill out and submit the finance application on the website of your Jim Glover Auto Family dealership of choice. Rest assured that your information, which is encrypted in a secure digital format, is safe with us. Complete our online finance application form and we will review it, and then contact you as soon as we have found a finance plan that suits your budget and needs. Then, choose your new or used car by browsing through our dealership’s extensive new and used inventory online. 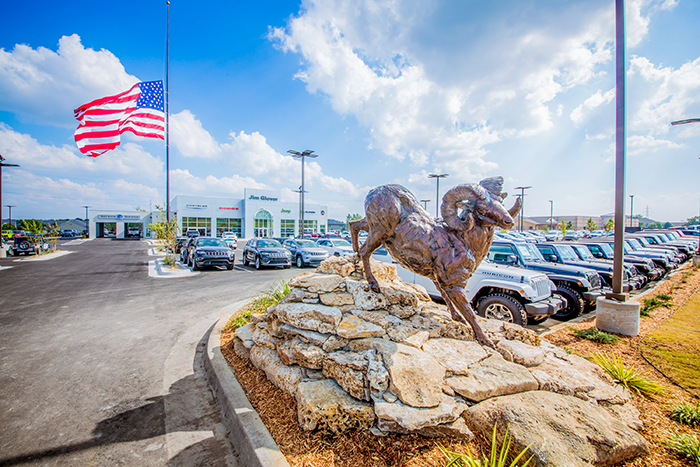 Feel free to shop across our dealership group, too. If you have any additional questions, please do not hesitate to contact us.